I’ve been talking about adrenal fatigue around here, and that’s because adrenal fatigue has been my companion far too often in my life. 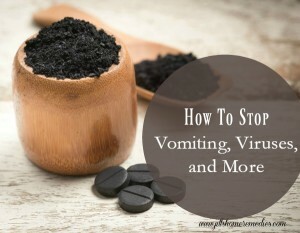 I’m going to share how to make your very own tincture for adrenal fatigue. That is what my blog is all about, right? 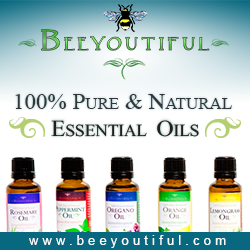 I love helping others get to the root of their health problems and correct them naturally. 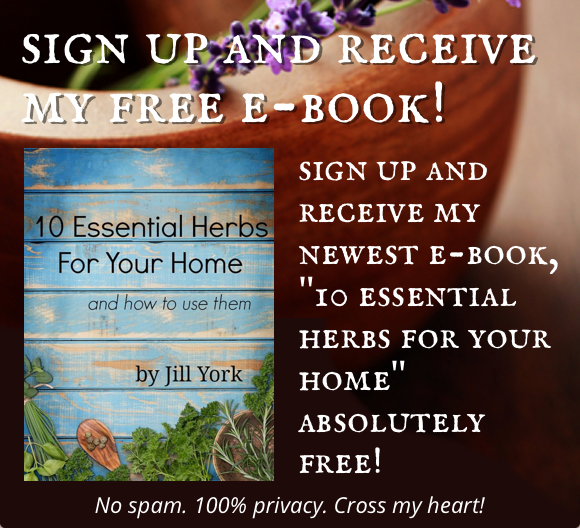 I also love sharing how to save hundreds of dollars making your own herbal medicine instead of buying it! 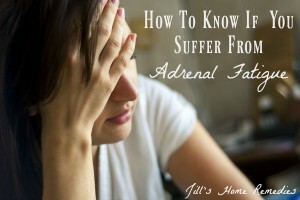 Be sure to read this post to see if you may be suffering from adrenal fatigue! 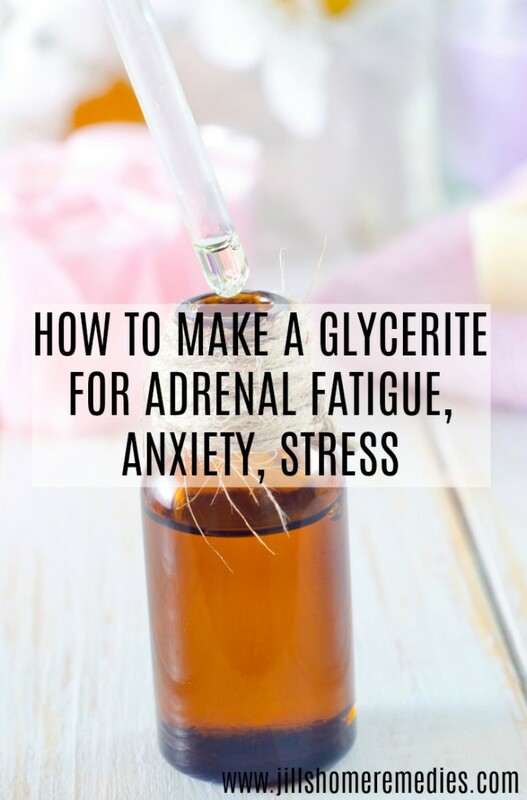 Even if you aren’t, this glycerite helps with stress and anxiety too! 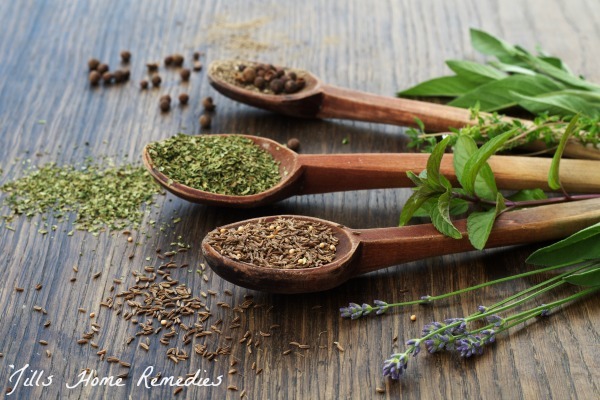 Before making an adrenal tincture, it’s good to consider the different herbs that are good for the adrenals. 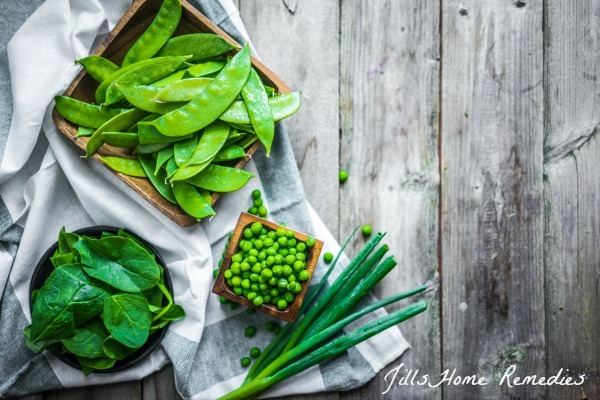 Eleuthero root also is another great herb for adrenal fatigue recovery. 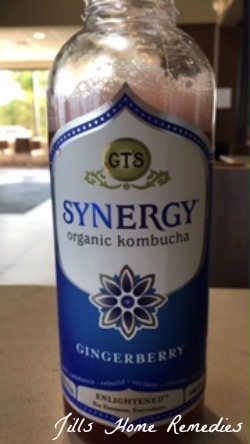 It increases endurance and vitality and helps the body handle stress. Buy eleuthero root here. Because we are dealing with mostly roots, these herbs will swell to about double their size, so we will only fill the jar 1/4-1/3 of the way. 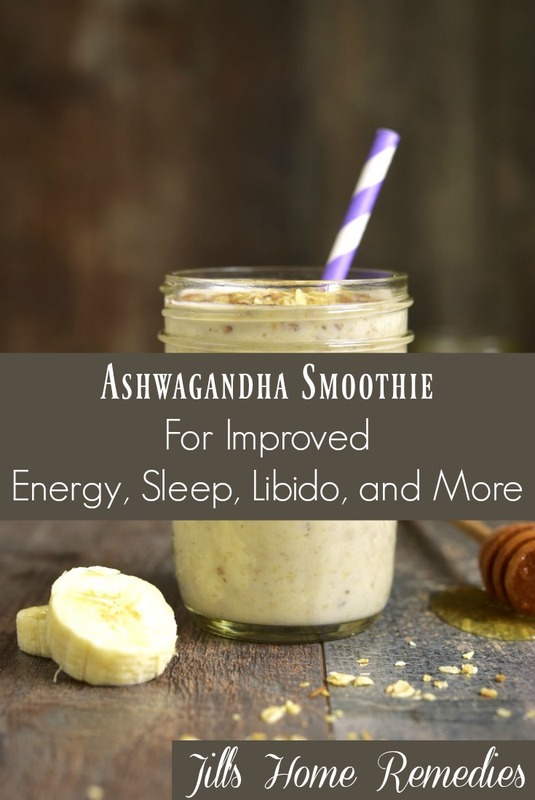 You will notice below that I used 1/4-1/2 cup of astragalus because I like to fill my jar 1/3 of the way instead of just 1/4. You can use your own judgment. There really isn’t a definite right or wrong way! 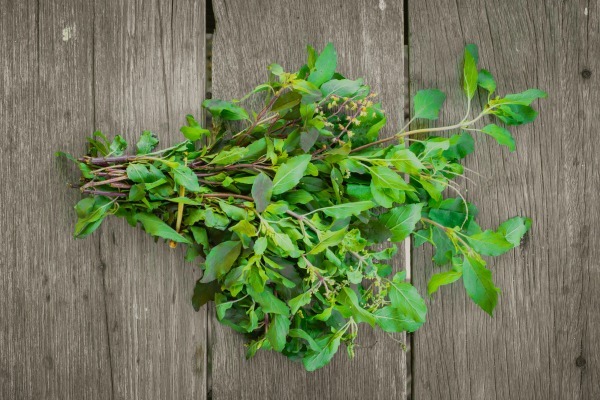 Place herbs in a quart jar. Pour boiling water over the herbs, just barely covering them. 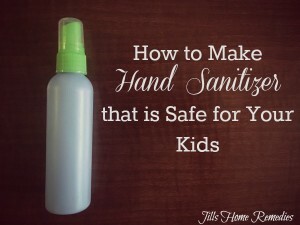 Fill jar the rest of the way with vegetable glycerin, leaving a 2 inch head space. Cover jar with a lid and shake well. Place a dish towel in the bottom of the crockpot. Fill crockpot with water up to the rim of the jar. Turn crockpot on low and let jar steep in water for 3 days. Check water level every day and add more water as needed to keep the level to the rim of the jar. After 3 days, strain the herbs from the liquid and compost herbs. 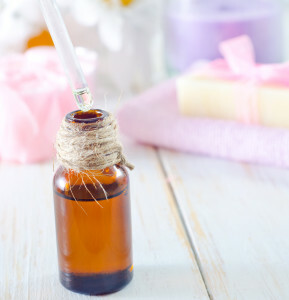 Pour herbal liquid into a clean jar or smaller tincture bottles and label with name and date. My glycerites keep in the cabinet for a year or two. 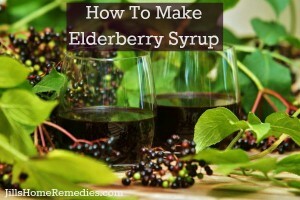 Note: Take 1/4 teaspoon 1-3 times a day. 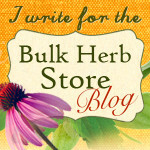 Pour herbal liquid into a clean jar and label with name and date. 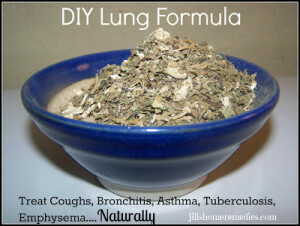 Take 1/4 teaspoon 1-3 times daily. 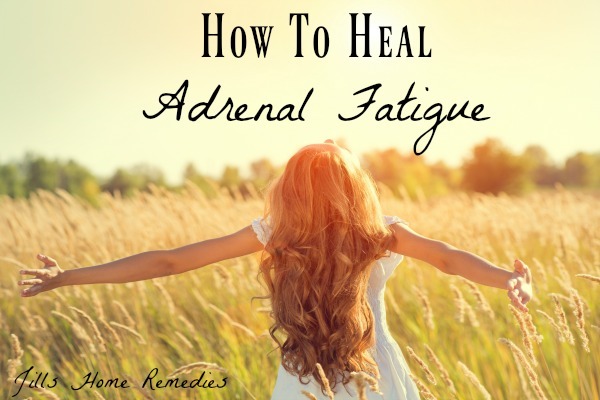 You may be interested in my other adrenal fatigue posts, How to Know If You Suffer From Adrenal Fatigue, and How to Heal From Adrenal Fatigue.